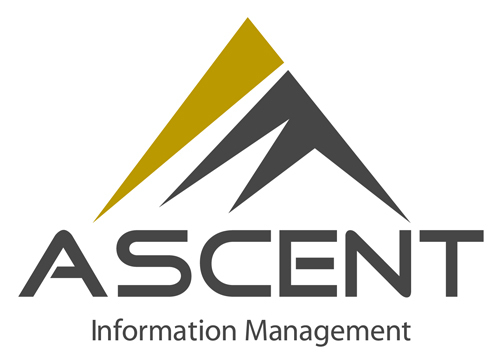 “Ascent Information Management provides cost effective and versatile technical support services for small to medium sized businesses. We work with each of our clients through a team-based approach that maximizes the individual skills and capabilities of our valued employees. Ascent Information Management values solutions that address specific client needs rather than sales of specific technologies of services. While eloquently showcasing our abilities, this website outlines what we are about, how we can help you and how we hope to be a trusted partner in your endeavors. Please peruse the site to learn more.